5 pocket pant 92% Cotton 8% Metal Metallic Metallised by Jan & Carlos - Clothing Men Pants On Sale. 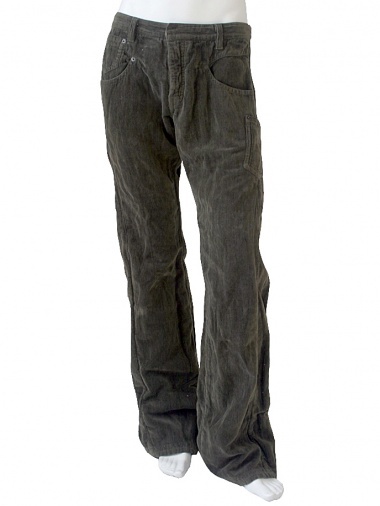 Pant in velour styled jeans, 5 pockets. Creased effect due to the percentage of metal in the composition.